Teachers - and young ladies - thinking of ways to keep a young man's attention? I have stumbled upon the sure fire answer!!!! 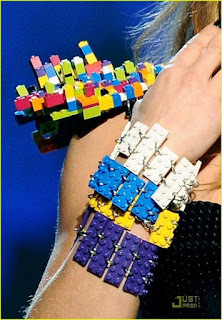 Lego Jewelry!!! It's as if they were hypnotized!!! Well, I didn't wear these shoes, of course, but that's only because I have seriously damaged my sciatic (the fall on the mountain???) and can barely walk as it is. But if I COULD??? I totally, totally would. I am telling you this- I had those boys eating out of the PALM of my hand for a week. A WEEK. I think we MUST conduct a survey. 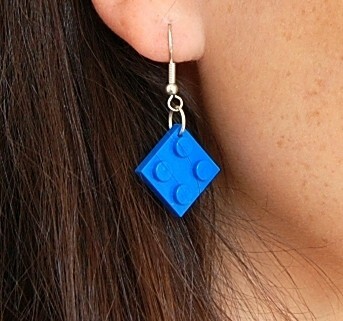 Girls- when heading out for a night on the town, PLEASE try the lego earrings. They worked for ME last week on a lovely date with a very nice gentleman. So funny, yet you may attract very, very young men. Holy hannah, these are great!!!!! Definitely passing it on! Very cool! I'm digging the earrings. I'm 100% sure the Lego earrings had little to do with him not being able to take his eyes off of you. Glad to hear there are some good things happening to you this fall. 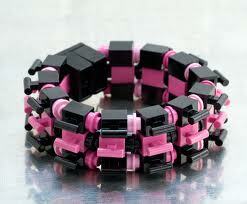 He couldn't keep his eyes off of you because you are gorgeous, not because of any Lego stuff. 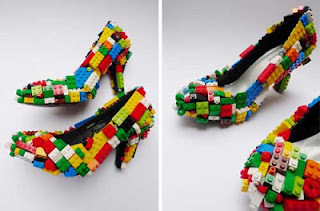 At least I know I would keep my 6 year old son's attention, so I might try them. 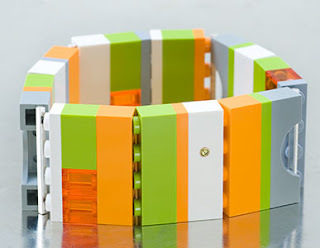 I think my eight year old nephew would mug me if I wore Lego anything. I can't tell you how funny it was to have the little ones staring. But when my date saw them (I met him after school) his eyes lit up! It made me smile. And guys- thanks for the props. Thanks, thanks, THANKS for the props. Your million dollar idea...the Lego bustier. If you thought earrings kept his attention, wait til you mix some cleavage in the equation. Choose lakes, rivers, mountains, jungles and forests. As such, nearly all of us choose exotic locations for our holidays, where we hope to achieve relaxation and a lot of fun.